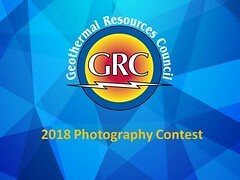 The majority of geothermal resources in the LAC region remain largely untapped, not only in Central America and Mexico where development is more advanced, but also in the Caribbean and in South America. If further explored and developed in a sustainable fashion, these resources could meet a significant share of the base load power needs of the region, at a competitive cost, resulting in direct economic and environmental benefits. 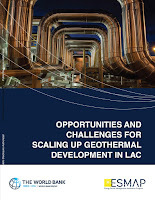 This report is envisioned to be a decision-makers’ guide for assessing key challenges and measures to facilitate expanding geothermal development in LAC.